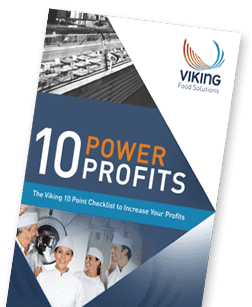 The smallest Viking machine, model V100 brings you all the features of a commercial Vacuum Packer in a compact and affordable unit. 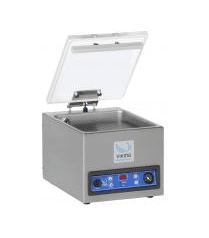 It is designed for vacuuming small food and non food products in low volume applications including resturants and deli’s. Also it is ideal for domestic use.